From Eipix, the makers of the Final Cut, Off the Record, and Myths of the World series, comes a classic whodunit with a unique interactive feature! Solve the case using an innovative "deduction" feature that turns questioning suspects into a fun, interactive game! Dead Reckoning: Silvermoon Isle is rated 4.3 out of 5 by 36. Rated 5 out of 5 by hanaloa from Enjoyable Very enjoyable! This is the third game from the Dead Reckoning series that I have completed. 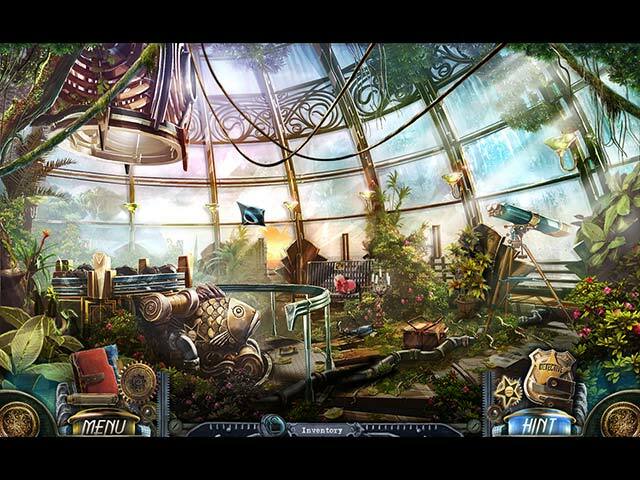 Very good story line, challenging puzzles and beautifully detailed images. Rated 5 out of 5 by cejene from Great Game! The graphics are excellent, the music is lovely, and the murder mystery story is wonderful. Highly recommended. Rated 5 out of 5 by Kimmycoo from Murder and Mayhem I enjoyed playing a detective and figuring out the whos who! I loved how many characters were in this game! I hate lonely games, where no one shows up and your just playing through. You have plenty of company in this one! One star for the great artwork and graphics. Two stars for the unique mini games, some Id never played before. Three stars for the HOS, some were unique as well. Four stars for the great voice overs and cut-scenes Five stars for the detective board, the place where you look at all of the evidence and can read info on all of the suspects. LOVED THIS GAME! 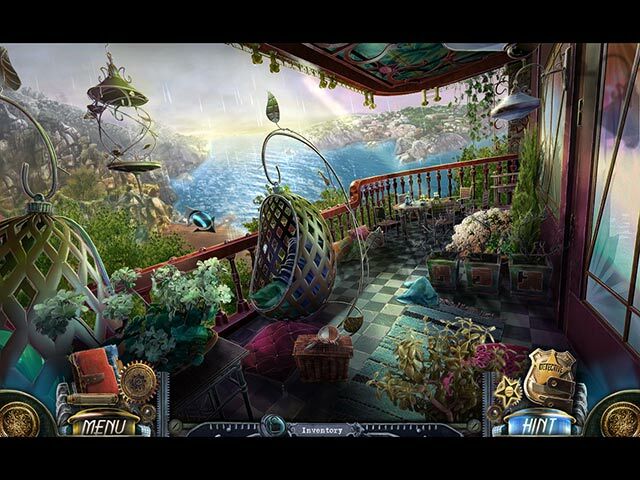 Rated 5 out of 5 by naminagk from great DR: Silver Isle is a fantastic game. I don't really write reviews but I figured I should, so people are aware of how good this game is. The graphics are absolutely lovely, the music is really lovely, and the story is interesting. Buy the game. You won't regret your purchase. Rated 5 out of 5 by canadiangirl94 from Reminds me of Clue You are called in to investigate the death of Veronica West, a rising star. It looks like she committed suicide, but did she or was she murdered. It is up to you to talk to everyone else on the island and discover their darkest secrets and uncover the truth behind her tragic death. It was a great touch having you interact with the characters to determine if what they were saying was the truth of lie and it really added to the detective mystery storyline. The storyboard was extremely helpful in determine everyone's relationships and formulating possible theories as to who is responsible and what their motives were. 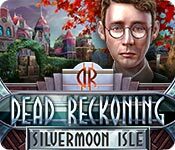 Can't wait to play the other Dead Reckoning games. Rated 5 out of 5 by kraymin from Top Notch Quality Game I hate giving fives to any game really. If this were a 10 scale I would give it an 8.5. I'm a tough judge. This game has the perfect mini games for me. Not so tough you can't possibly figure them out and not so easy you breeze through them. The plot and story line are second to none. Reality based and refreshingly interactive with the characters. This game has a few niches for how you investigate characters to see if they are lying or telling the truth. I hate for it to end its so good and that's what always tells me how good a game is. Rated 5 out of 5 by Yanie1020 from Finally, A 5 Star Game! Eipix is quickly becoming my favorite developer. This one was top-notch! Graphics were great, voiceovers were the best, the mysterious music fit the game, and there was a ton of variety in the HOS's. These had to be real actors doing the voices; I've never heard better. The puzzles could have been a little more challenging, but I give Eipix credit for coming up with some new ones. They were all fun, and there were quite a few of them. Hats off to you, Eipix! An excellent game! Rated 5 out of 5 by denniann2 from has the "custom level" that i like has an interactive map and journal. the hint system is great and will show where you need to go. 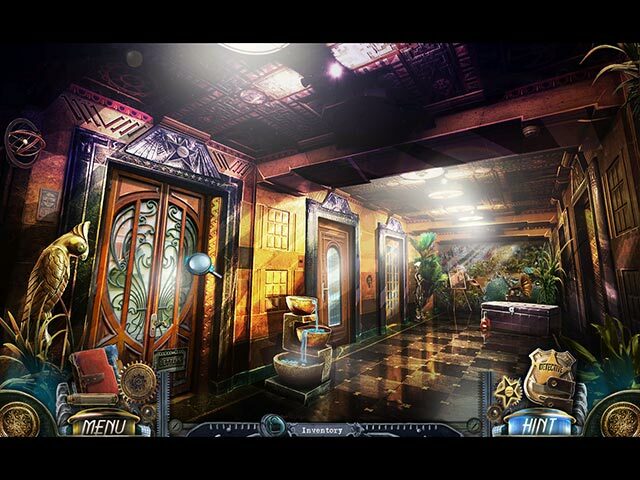 you are a detective that has been called in on a case of a murder of a famous person. "supposedly" she committed suicide, but there is a question of that and so you are called in. you have a journal that catalogs suspects and evidence as you go. some of the scenes are a little dark. Rated 5 out of 5 by chondro from THINGS TO DO !! I JUST FINISHED THE WHOLE GAME & I WAS SO MUCH EXCITED THAT I WANTED TO SHARE IT WITH YOU THOUGH MANY DAYS HAVE PASSED SINCE IT IS WAS RELEASED ! EXCELLENT GRAPHICS,STORY,MUSIC , ALL SUPER ! SO MANY THINGS TO DO IN THIS GAME! EACH STEP OFFERS DIFFERENT GAMES SUCH AS PUZZLES, MINI GAMES,ORIGINAL GAMES THAT I HAVEN'T SEEN BEFORE ! I RECOMMEND THIS GAME ! !